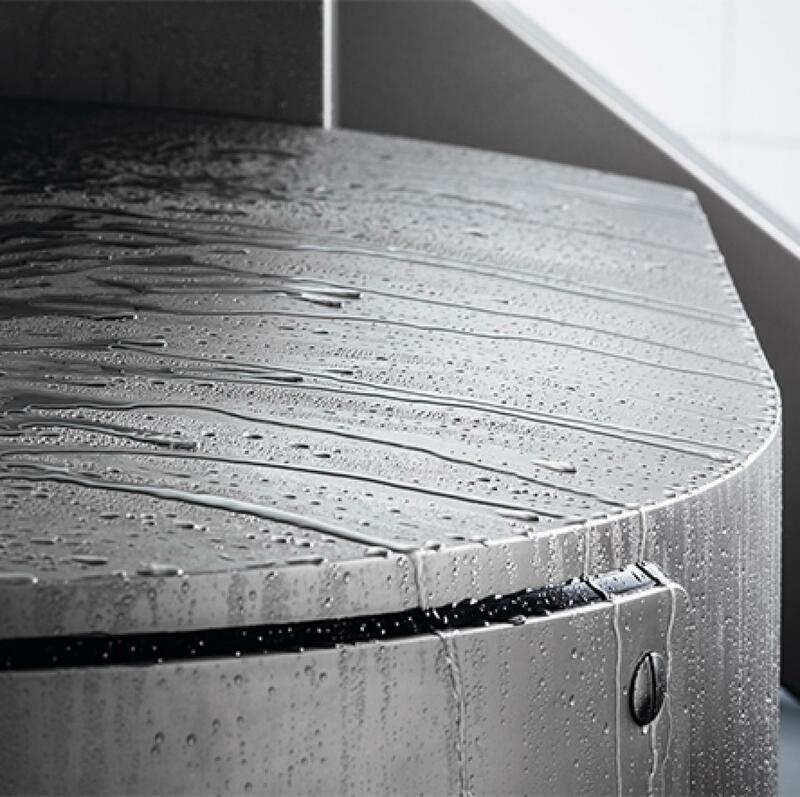 Award Winning Technologies and Trustworthy Service …distinctions that make a difference. 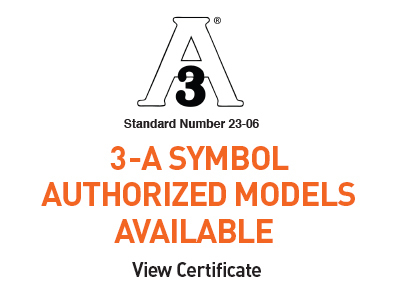 The new Handtmann Dairy Vacuum Fillers developed specifically for dairy processing represent a quantum technological leap with more than 100 individual developments and have earned 3-A Symbol Authorization with Certificate #3635 for conforming to 3-A Sanitary Standards for Equipment for Packaging Viscous Products #2306. 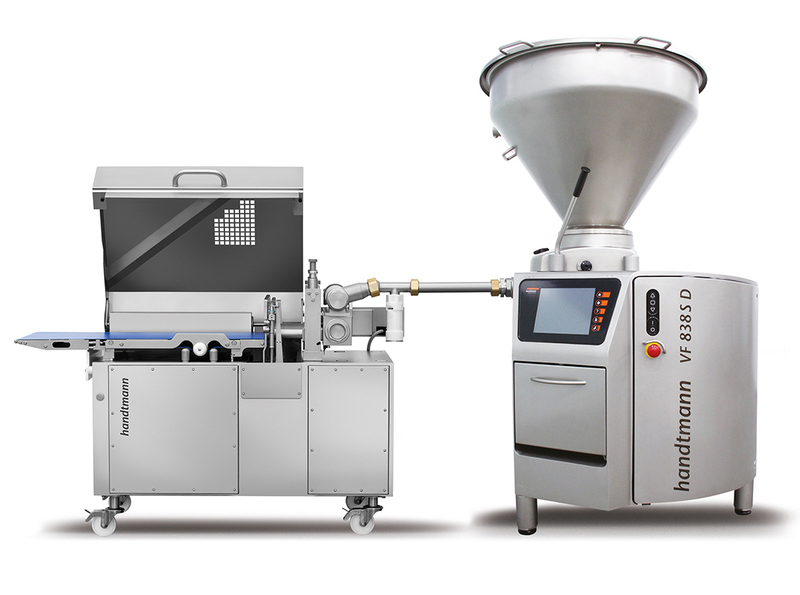 The most powerful Handtmann vacuum filling innovation in the VF 800 series is not just the optimization of individual features, but the entirely new approach to vacuum filling that is based on next-generation requirements and emerging areas of concern for plant operations, food safety, and technological change. 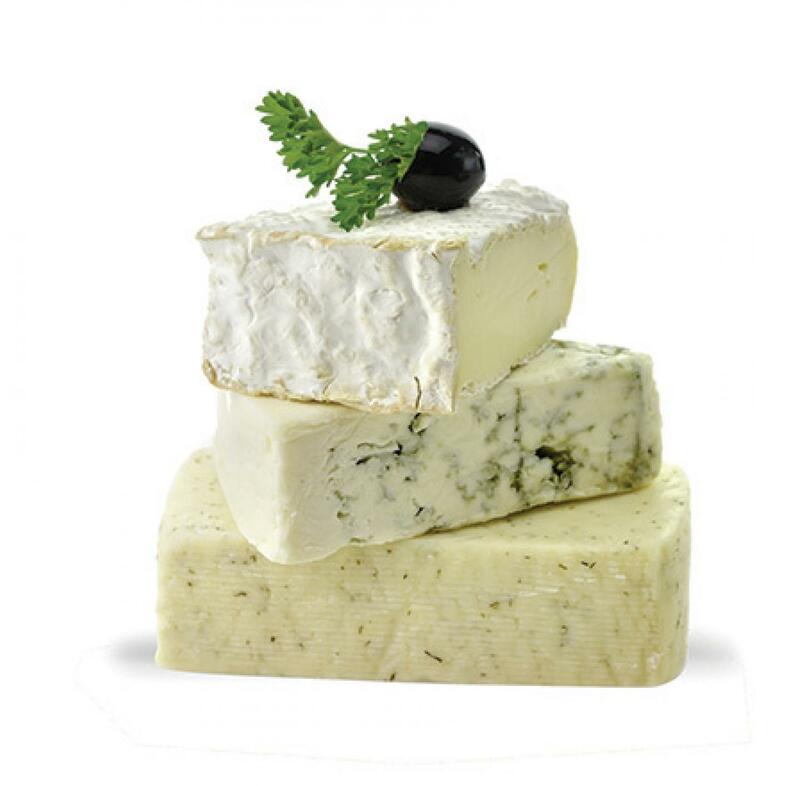 In addition to 3-A symbol authorization, the new Handtmann Dairy vacuum fillers offer next-gen safety, labor-saving and performance innovations for the dairy industry that make gram sensitive portioning accuracy a reality. They also provide constant product flow, gentle feeding and automatic quality monitoring that helps you produce today’s premium products with the flexibility you will need to meet tomorrow’s demands – plus, a longer service life with service intervals lengthened up to 20% for continuous cost savings.